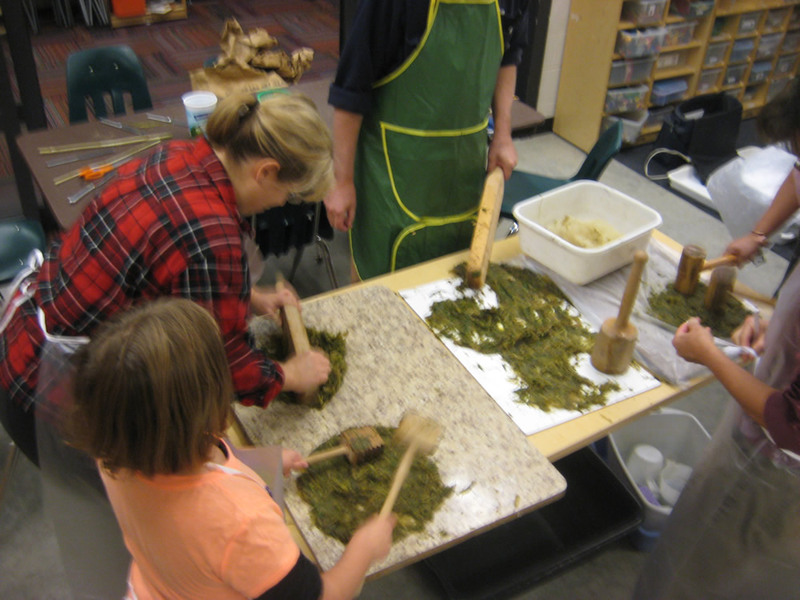 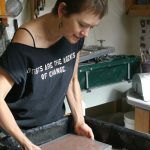 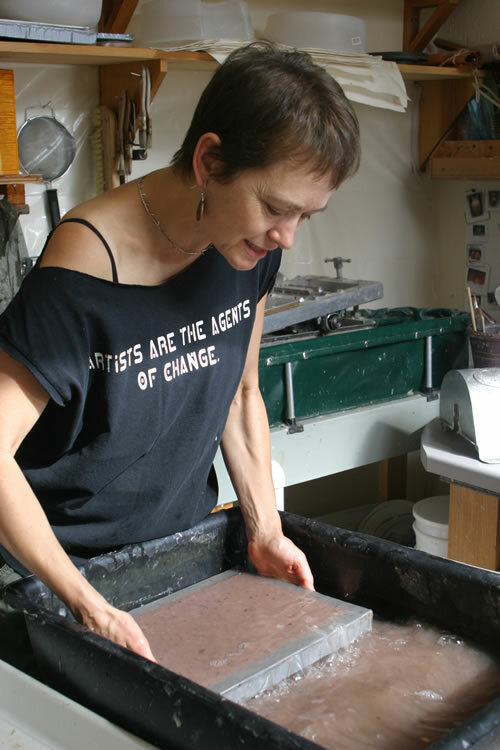 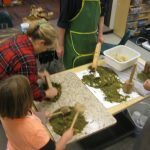 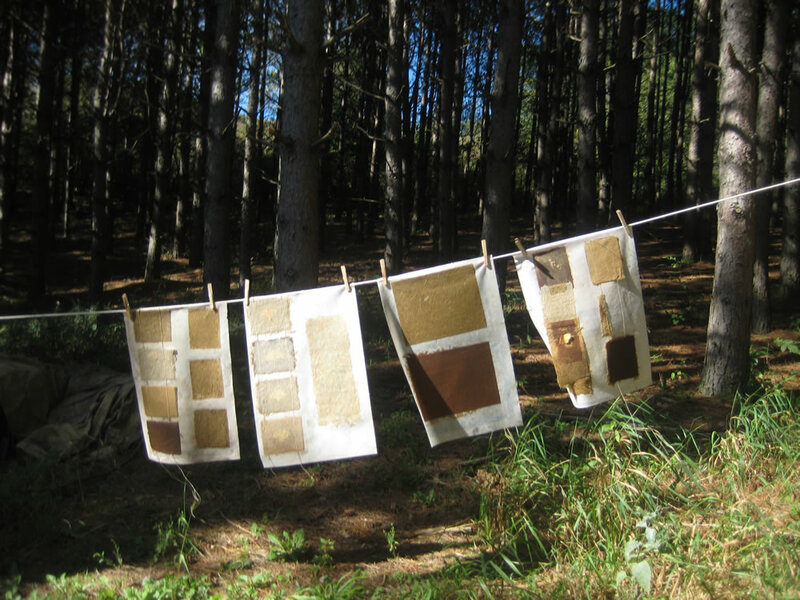 The process of hand papermaking is a key element in Debra’s creative process, working with materials from the garden and native fibers as well as recycled rag, flax, abaca, and gampi. 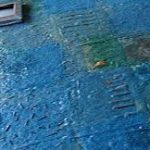 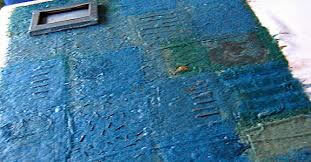 Wet collage and dry constructions also feature stitching. 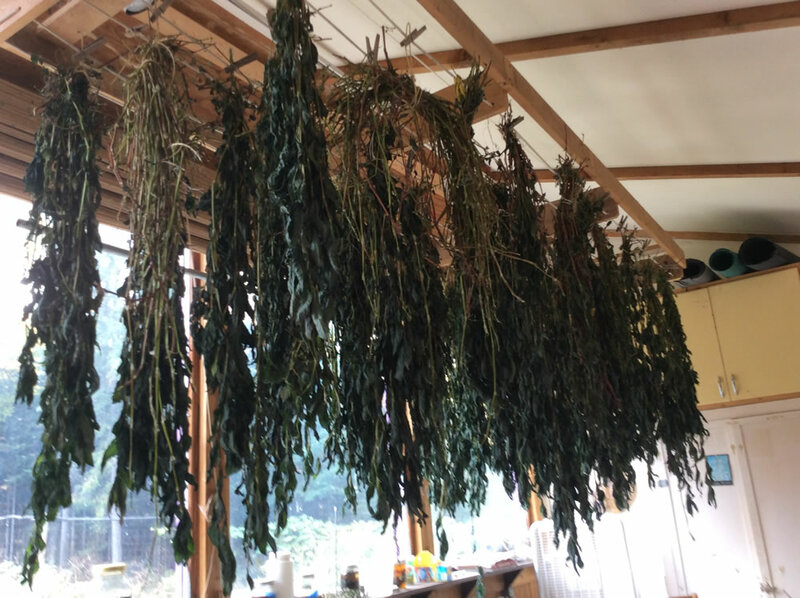 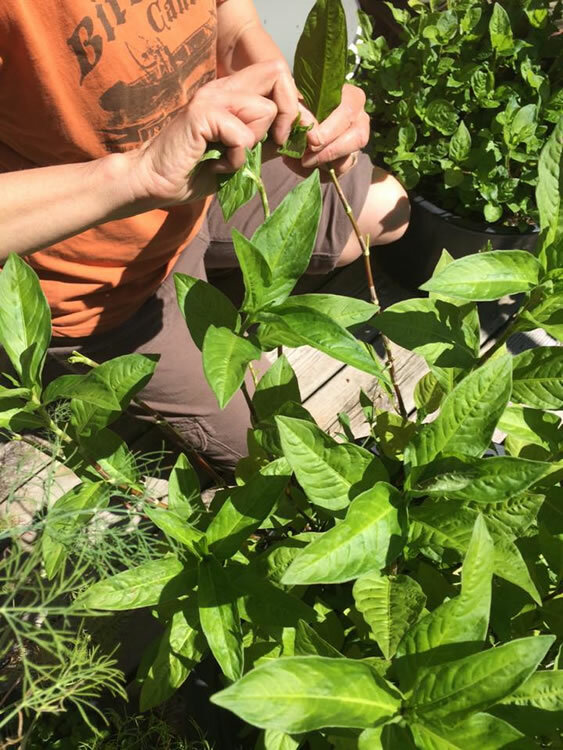 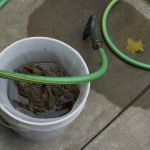 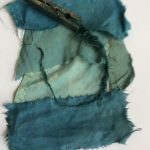 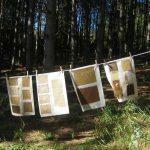 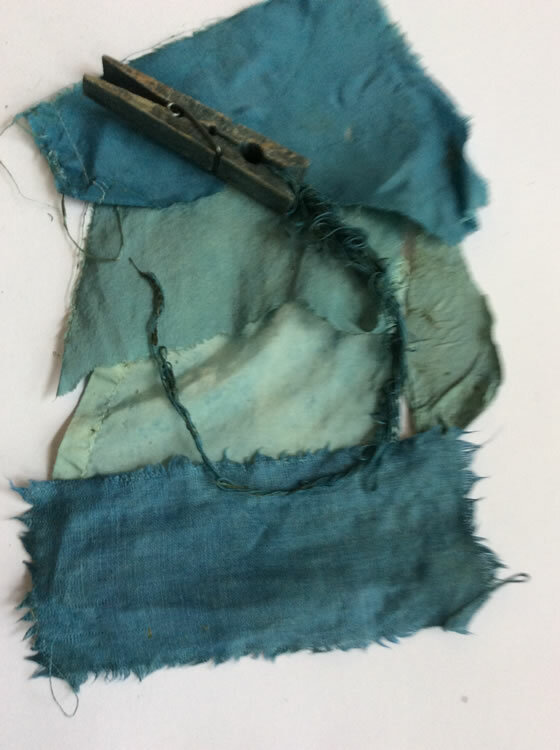 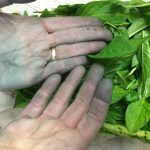 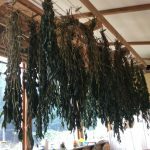 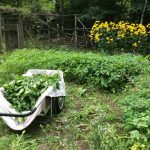 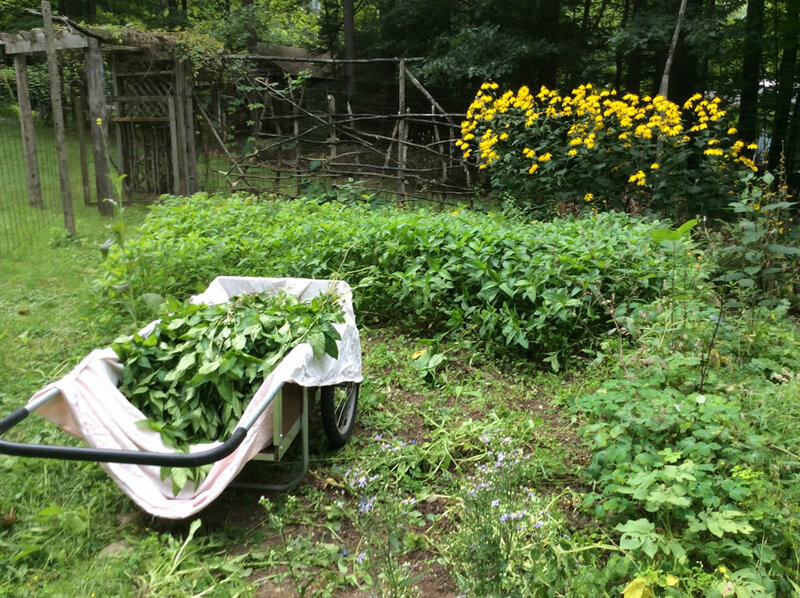 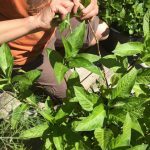 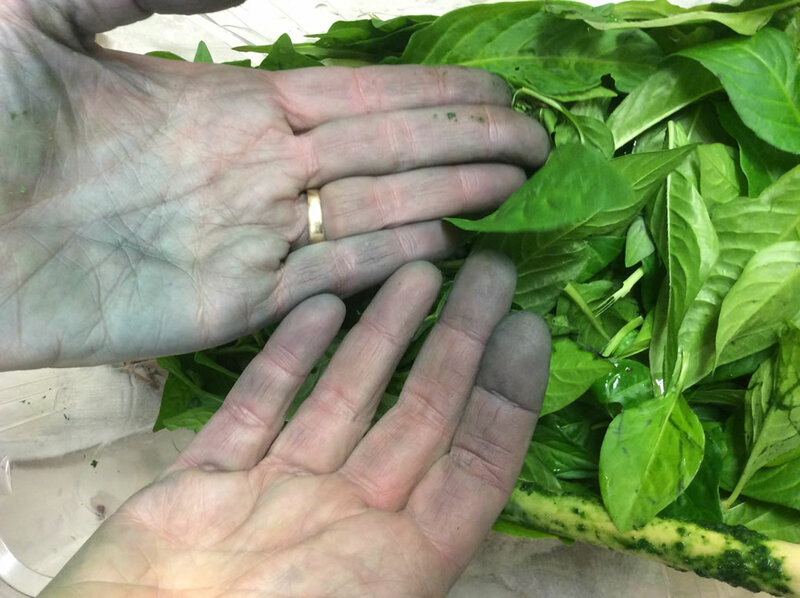 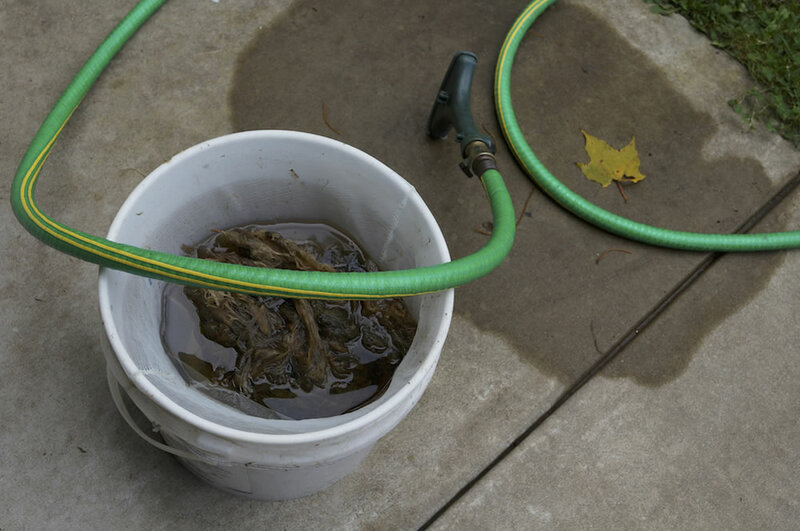 Debbie’s current forays are in the process of natural dyeing -- raising natural dye plants in her garden, using garden and kitchen waste, and doing small scale production of Japanese indigo.